Use up that hummus from last night's dinner and transform it into this delicious falafel salad! 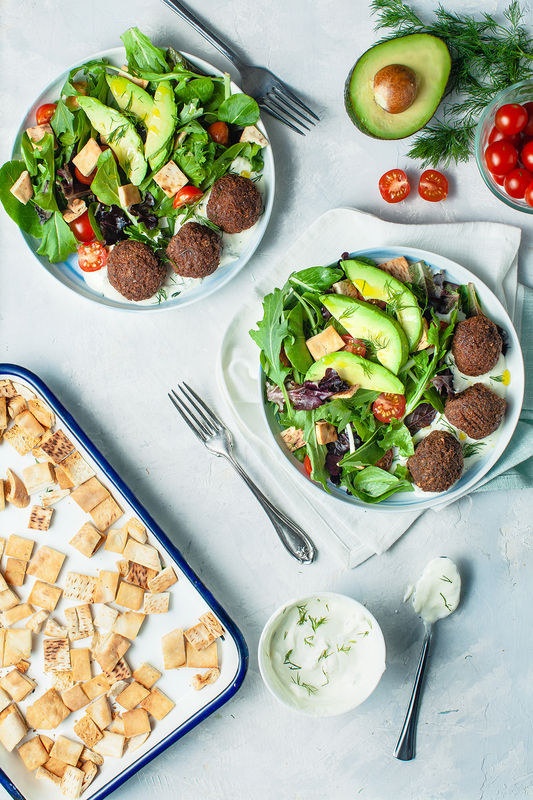 Chickpeas are packed with protein and the rest of the salad is full of healthy fats to ensure a very filling lunch. 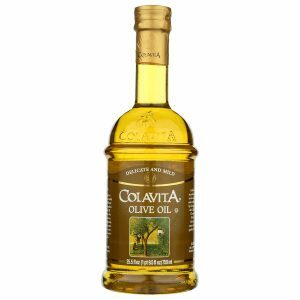 Combine the Colavita olive oil, oregano, salt in a small bowl and brush the mixture over the inside of each pita bread circle. Place all the ingredients for the sauce in a small bowl and whisk well. You can also use a small food processor. 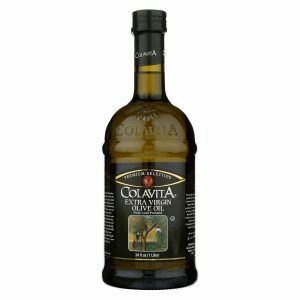 Mix all the falafel ingredients, except for the Colavita Olive Oil, in a large bowl. Cover and refrigerate for 1 hour or overnight (it’s best to prep these after dinner if you can. If you’re in a hurry you can skip the refrigeration step but they will be a little more fragile when cooking. Once chilled, scoop out rounded tablespoon amounts and gently form into 11-12 small discs. Heat a large skillet over medium heat and add enough Colavita Olive oil to generously coat the pan - about 2 Tbsp. Swirl to coat. Cook for a total of 4-5 minutes, flipping when the underside is deep golden brown. Repeat until all falafel are browned. Serve falafel alongside the salad and with the yogurt dill sauce. Leftovers will keep in the refrigerator covered for several days. Freeze after that to keep fresh for up to 1 month.